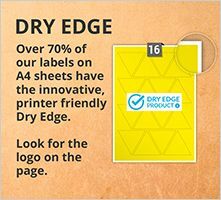 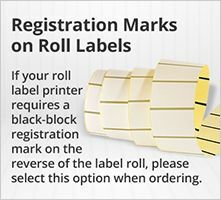 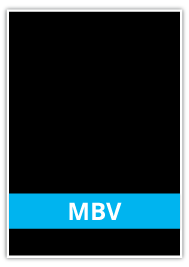 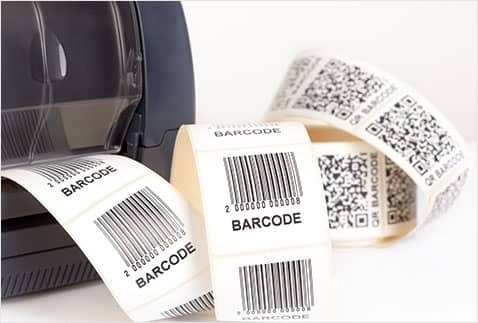 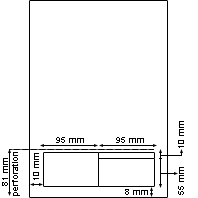 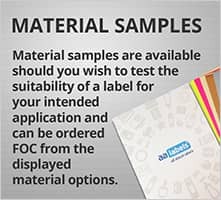 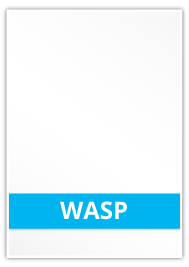 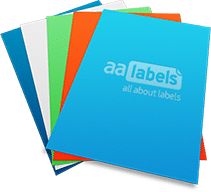 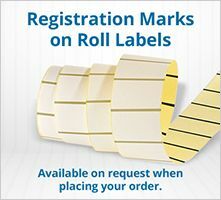 AA Labels | A range of Polyester sheet labels | Buy online. 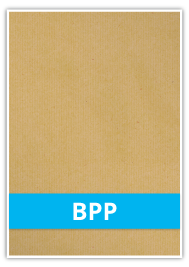 Matt Silver Polyester A coated and laquered matt-silver Polyester with a permanent adhesive. 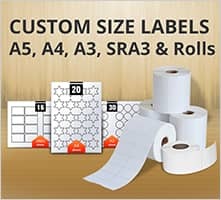 Very popular for labelling high value and/or prestigious items where aesthetic and image are primary considerations. 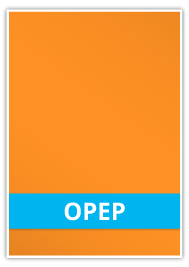 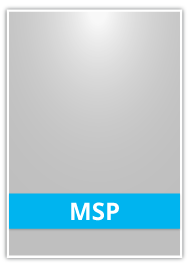 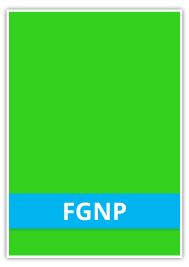 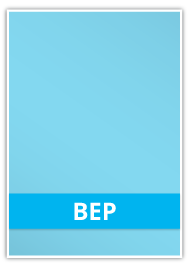 Also used as asset and information labels where appearance and label durability are equally important.